With Contemporary functional pieces that acknowledge European and American historical ceramic traditions, the exhibition speaks about the temporary nature of relationships, and of existence. 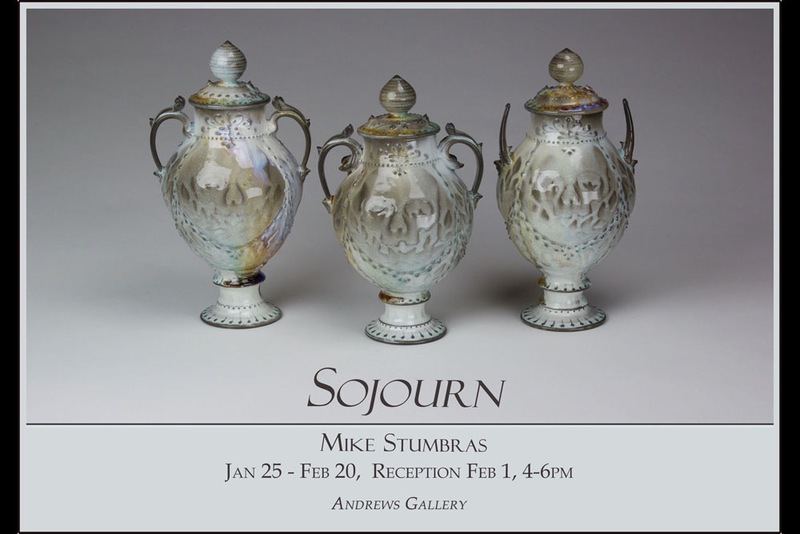 A gallery talk will take place the evening of the reception, Thursday, Feb. 1 @ 5pm. All are welcome!